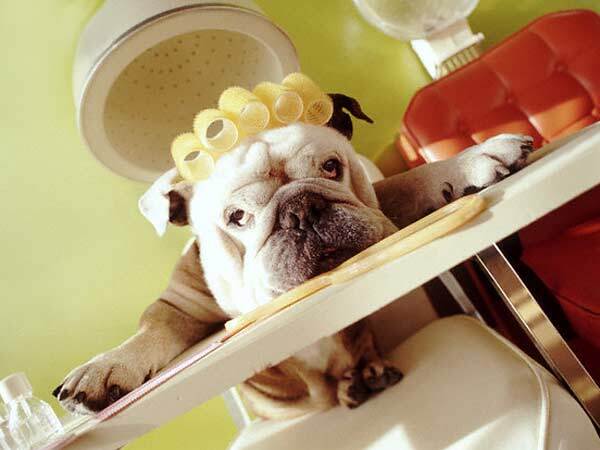 Use conditioners and shampoos that are meant for dogs. Combing needs to be carried out with a soft brush meant for use in case of dogs. There are varieties of brushes available and depending on the type of breeds, one can use the concerned brush. This grooming of the coat by a comb needs to be carried out daily and the fallen hair if any needs to be placed in dust bin always. Otherwise, when the dog owners switch on the fan, the hair will fly and may enter the nostrils of persons. Always don’t clip too much because this may lead to injuries of nail always. Similarly, you need to carry all the materials required for the clipping with you before the start of the procedure. Use a sharp clipper designed for use in case of dogs. It is better to have the dog on the raised place and hence, the control of the animal is easier. Ear canals are to be checked up frequently and sterile cotton may be used for cleaning purposes. Grooming associated guidelines need to be followed strictly by the dog owners. Nail-maintenance is one of the first steps of grooming activities. Live nail areas can be easily clipped away and are always light colored than the reddish area of the nail in the higher position. During the holding of your dog's feet by you, always have a firm grip. If not, the dog will take an upper hand during the clipping and some injury may occur.